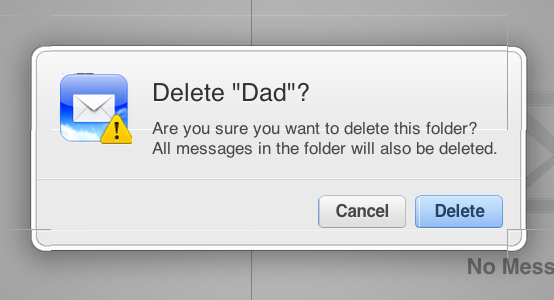 Catching up on emails, organizing folders, and emptying the ol' virtual trash bin. Yay, progress. Also, this made me lol more than lolsob, so that's good.